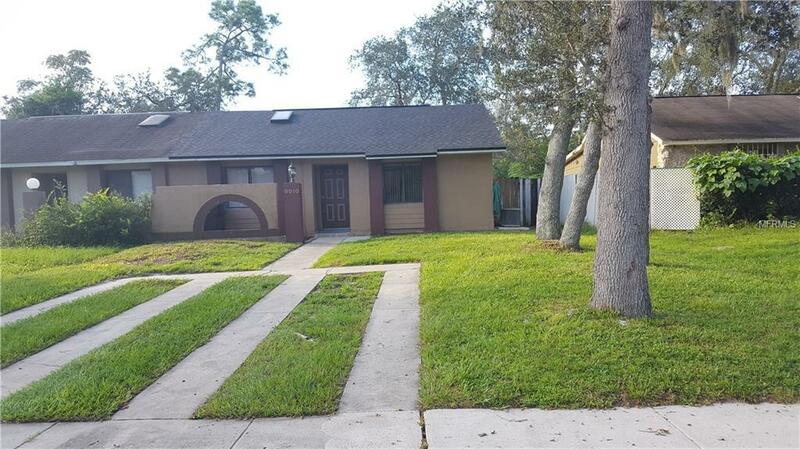 Beautiful 2 bedroom /2 bath duplex home!! Wow, see square footage! Home features nice kitchen, living room/ dining room combo, plus bonus room great for entertaining. Great master bedroom and updated master bath. Appliances included are refrigerator, range, range hood, dishwasher, and disposal. Yours to enjoy including the large back yard. MAKE OFFER NOW!!!!!!!!!! Listing provided courtesy of Orange Realty Masters.